Farheen is a commercial litigator in the Freeths Milton Keynes office with progressive hands-on experience working on a portfolio of diverse cases. Her practice covers a broad range of commercial litigation (and some property litigation) with a particular focus on contractual disputes for large commercial clients, professional negligence claims, shareholder and partnership disputes, intellectual property matters, commercial fraud, and debt recovery. Farheen advises and assists a range of reputable clients across a number of sectors. She also has considerable experience of obtaining and resisting injunctions. Advising a leading nursery group on the validity/reasonableness of a decision by Ofsted to grade one of its nurseries as “requires improvement”. Farheen separately advised the nursery group in relation to a number of defamatory posts on various social media outlets and procured the removal of such posts. Advising a Plc company which was retained by another company to provide resourcing services, (specifically the provision of temporary contractors to carry out street mapping surveys). The latter purported to terminate the contract on the basis that our client had allegedly provided candidates who did not meet the company’s requirements and/or who did not co-operate or comply with its reasonable and lawful instructions. Farheen successfully settled the dispute in her client’s favour. Advising the Managing Director of a company offering bespoke training/consultancy services, in respect of a breach of restrictive covenants and intellectual property rights by two ex-directors of the company. 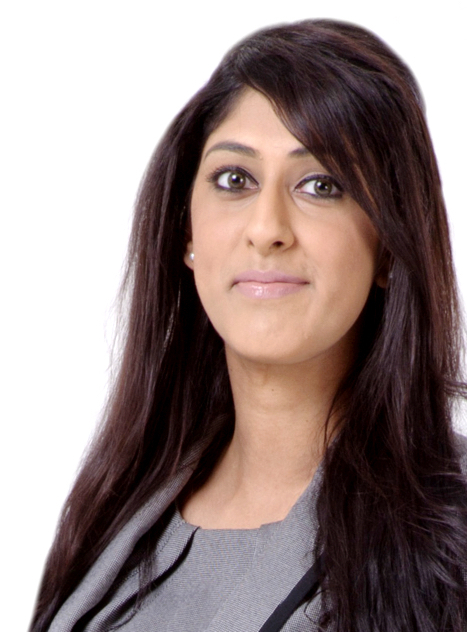 Farheen also advised on breach of fiduciary duties and shareholder exit strategies. Advising one of the UK’s leading garden and landscape design practices in respect of a breach of contract claim, specifically in relation to unpaid invoices and a potential claim for damages for repudiatory breach of contract by one of its customers. This resulted in a successful Mediation. Acting for one of the world’s largest express delivery companies in a range of claims and, in particular, advising on contractual issues and debt recovery. Advising one of the largest airport operators in the UK on a range of issues, as part of an ongoing monthly retainer. Advising a multinational packaging corporation in respect of the terms of a Supply Agreement and, specifically, whether it was obliged to pay the other party a 41.1% rebate on orders placed during a extended period falling outside the term of the Supply Agreement. The case settled at Mediation. Acting on behalf of a number of pub owners in challenging nominations of pubs as assets of community value.